Crews are expected to continue work on Central Avenue in Dunkirk for another week. 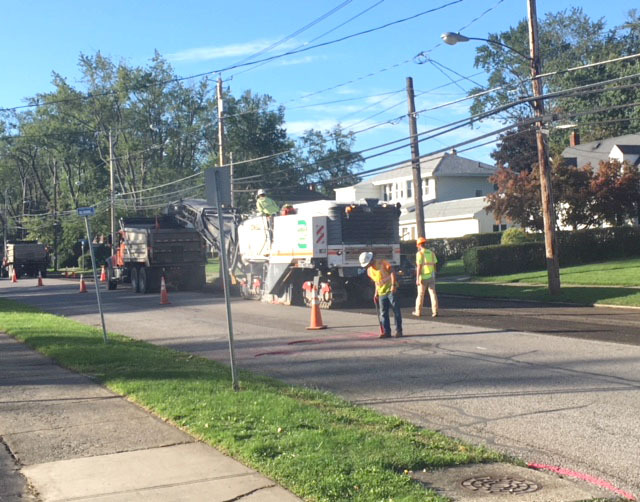 Central Avenue work in the city of Dunkirk is in its second day with construction crews making progress. Currently, work crews are grading the roads in preparation for paving. Most of the work began Tuesday near Millard Fillmore Drive. The work is expected to take another week, according to city Department of Public Works chief Randy Woodbury.